Our fresh-cut wreaths are lush and full. They sold out in 2 days last year! 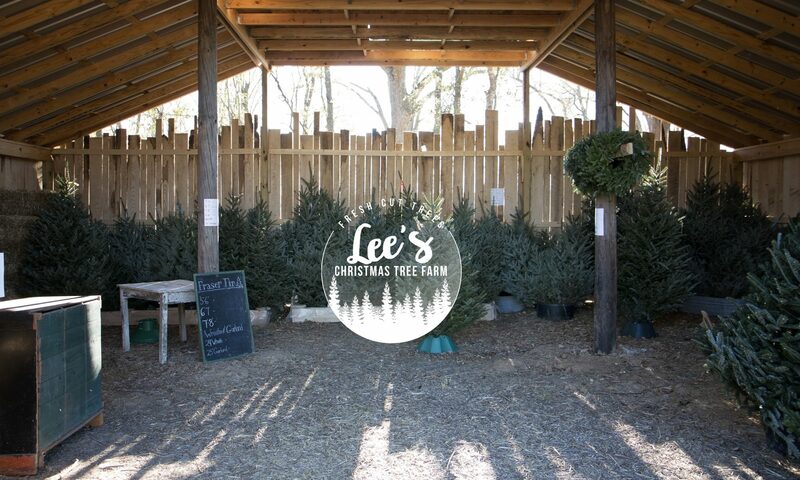 We have a variety of sizes of Fraser Fir from a farm in North Carolina. We also have Texas Pine Christmas Tree babies in the ground growing for a cut your own experience soon to come! We also carry lush and full garland. Ask me about preordering yours. They sold out almost immediately last year! Santa and the gang are sure to show up, too! Watch our facebook group for dates and times!